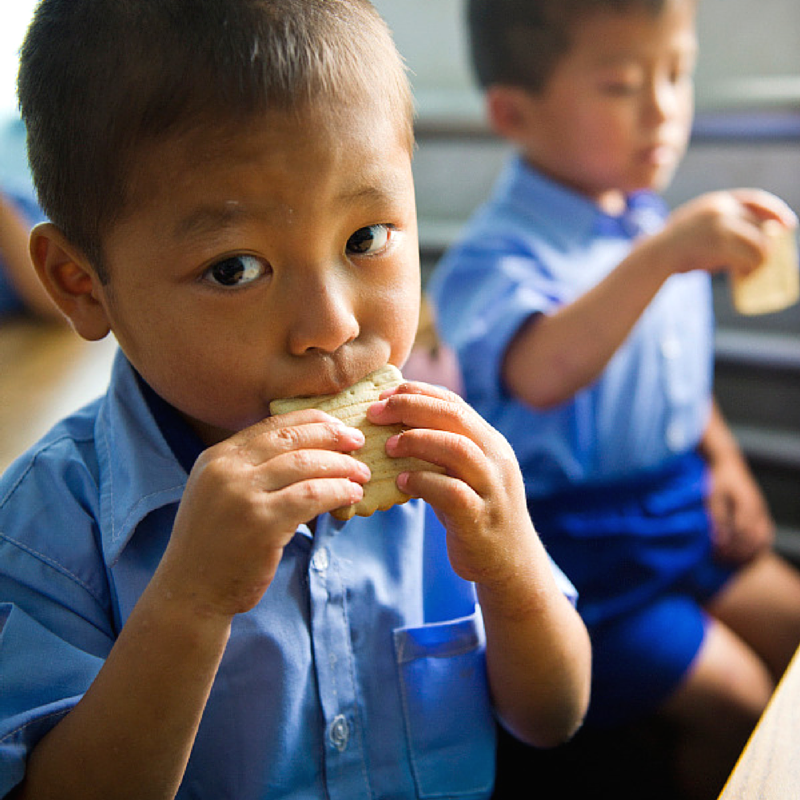 Happy New Year, and thank you for being a part of the United Nations Foundation community. Together, we’ve supported the United Nations as an unparalleled platform for global problem-solving and worked to promote sustainable development and climate action, strengthen children’s health, advance the rights of girls and women, and much more. Like many of you, I spent the holidays thinking about what lies ahead for us all. While 2016 saw important moments of progress — from the entry into force of the Paris Agreement on climate change and breakthrough peace agreements to the elimination of measles in the Americas — we were also reminded of deep hardships, from persistent human rights violations and injustice to conflicts that drove a record number of people from their homes to the complex challenges of inequality in all of our societies. I’ve heard from many people who are discouraged about the state of global affairs and their ability to make a difference. But as serious as the challenges are, now is not a time for pessimism; now is a time for resolution. In the past few decades, more than 1 billion people have moved out of extreme poverty, child deaths have been cut by more than half, and we’ve narrowed the gender gap in primary education. These improvements didn’t happen by accident; they happened because of action — from governments, businesses, civil society groups, individuals, and the UN. As we look to 2017, we need to continue to act — and act like the world depends on it. Because it does. In our interconnected world, no global problem can be solved alone, and the work of the UN will be more important than ever. Therefore, the UN Foundation works with global constituencies and partners in our mission to support the UN. We also work to build a strong U.S.-UN partnership as a bedrock for international cooperation. As we look to new leadership in the United States, I have been reflecting on all of the reasons that the UN is also critical for Americans, and I want to use the rest of my letter to speak to that. · The UN strengthens security for Americans and people around the world. We’ve seen the UN’s impact time and again. It has helped to keep the peace in places from Sierra Leone to Timor-Leste, eradicate smallpox from the world, heal the ozone layer, and make human rights a foundation of international law. The UN has brought all countries and sectors together to tackle climate change and boldly pledge to make ours the generation that ends extreme poverty for good. · The UN is essential to advancing U.S. interests. From peacekeeping missions that promote stability to issues as varied as nonproliferation, counterterrorism, humanitarian response, and sustainable development, the UN addresses global challenges that are too complex and costly for the U.S. to confront alone. · U.S. support for the UN is good economics. The Government Accountability Office found that UN missions can achieve at 1/8th the cost of what would be required by U.S. forces acting alone. U.S. dues for peacekeeping and the UN budget account for just 0.1% of the annual U.S. federal budget. And in 2014 and 2015, U.S. businesses had contracts with the UN worth more than $1 billion. That’s a good deal for the American taxpayer. · The U.S. and the UN are stronger together. 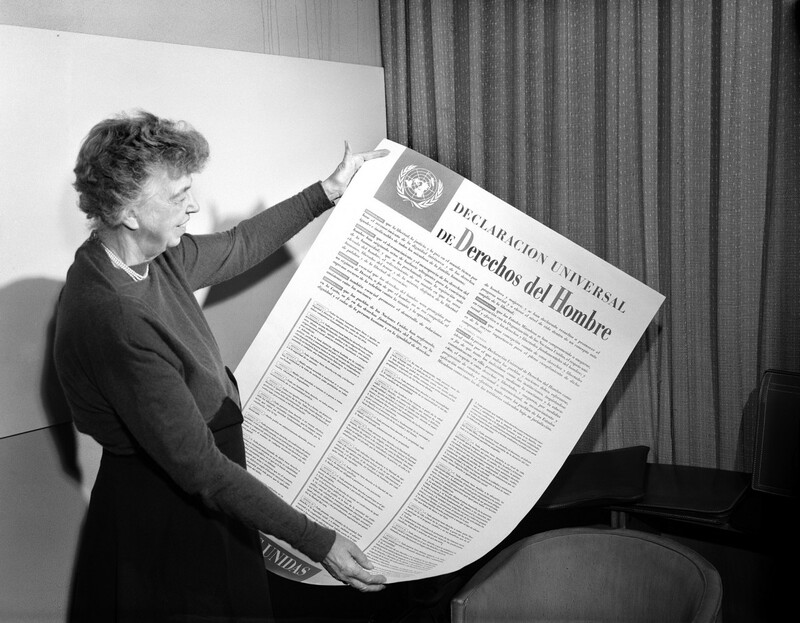 The UN was born in San Francisco, and the U.S. has been a historic and unique leader in the organization — as its host nation, its most generous donor, and its most engaged partner. A strong U.S.-UN partnership has been vital to addressing global challenges. If you think Americans don’t support the UN, you would be wrong. 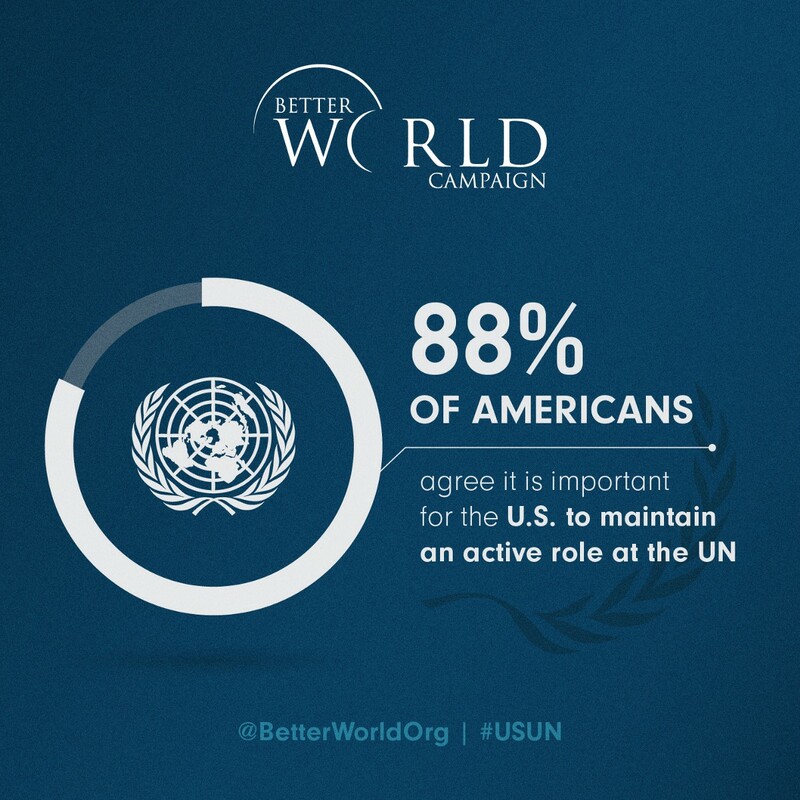 According to a bipartisan poll released this week by our sister organization, the Better World Campaign, an overwhelming majority of American voters — 88 percent — believe it is important for the U.S. to maintain an active role at the UN. · Push for faster action on climate change and sustainable development by engaging the private sector and new partners in working alongside the UN. We look forward to working with you in 2017 and beyond.